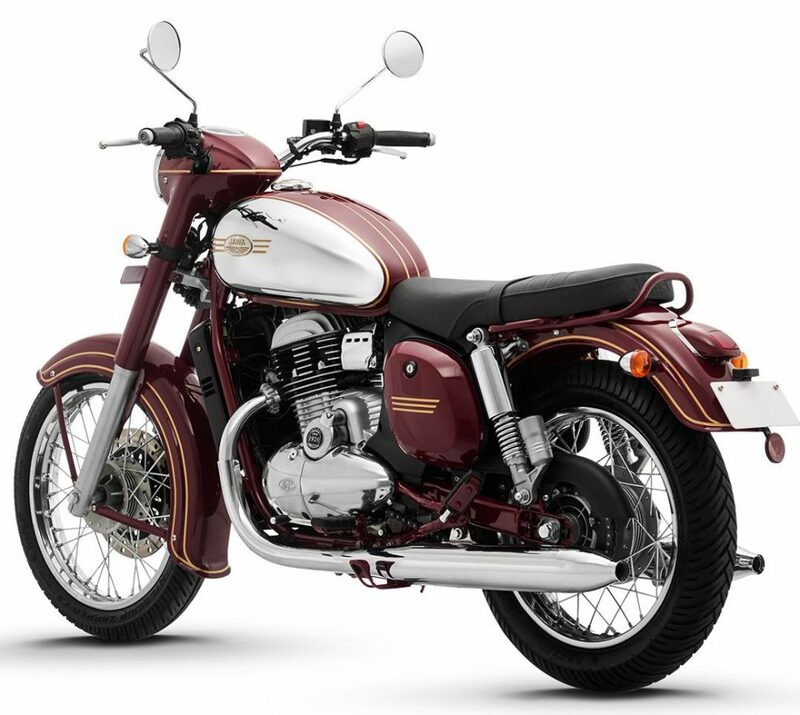 Jawa 300 has been officially launched in India for INR 1.64 lakh (ex-showroom Delhi). 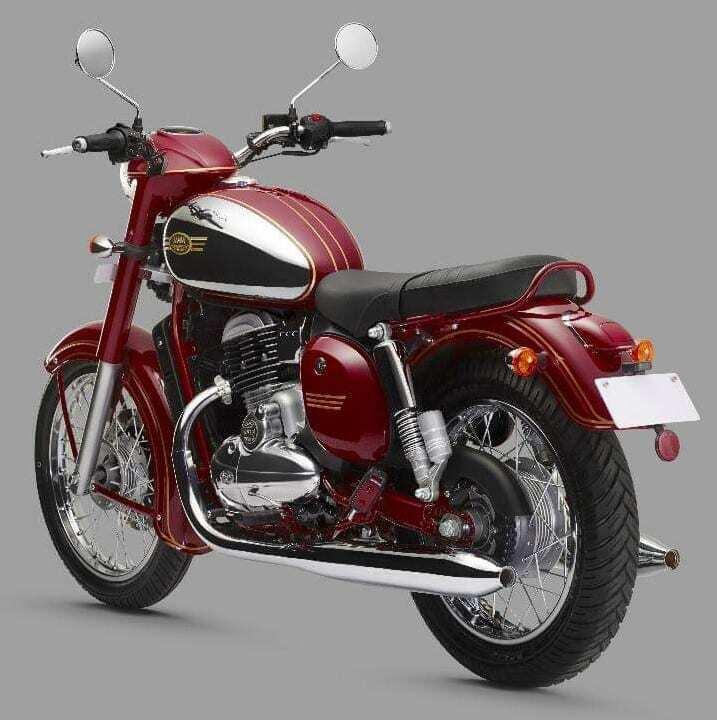 Based on the familiar Jawa design language, the brand has carefully worked on every element to create a perfect balance between the retro styling and modern equipment on the new motorcycle. 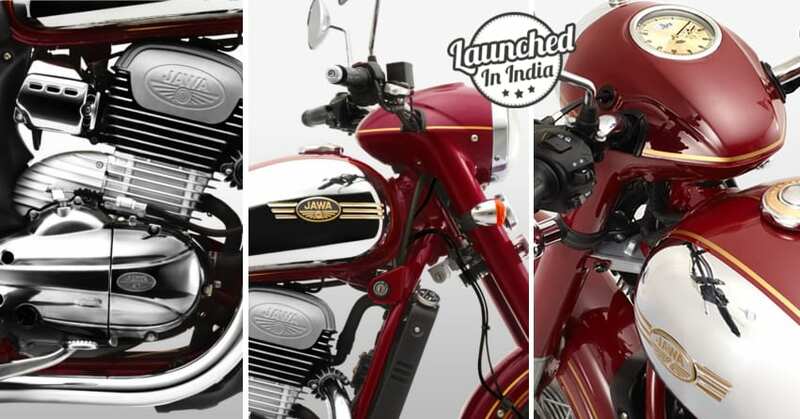 The launch event confirms that Jawa 300 can be bought in Maroon, Black and Grey shade across the country. 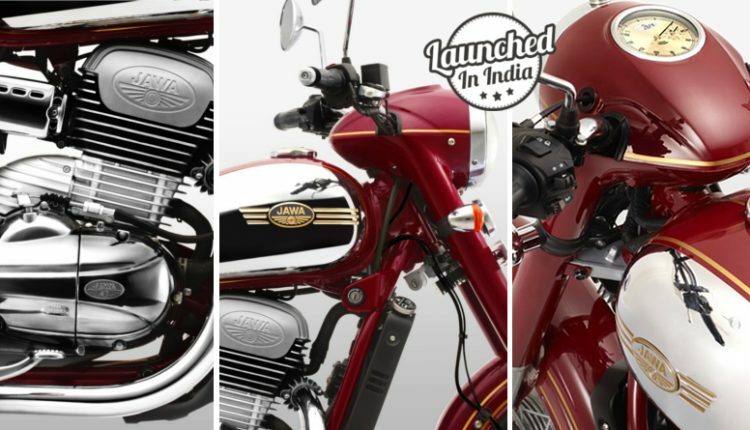 The single cylinder machine comes with two exhaust pipes, balancing the design to create even more premium rear end than most fans expected from Classic Legends. The most interesting part is the headlight of Jawa 300, positioned slightly above the fuel tank section to bring back the nostalgic Jawa feel. 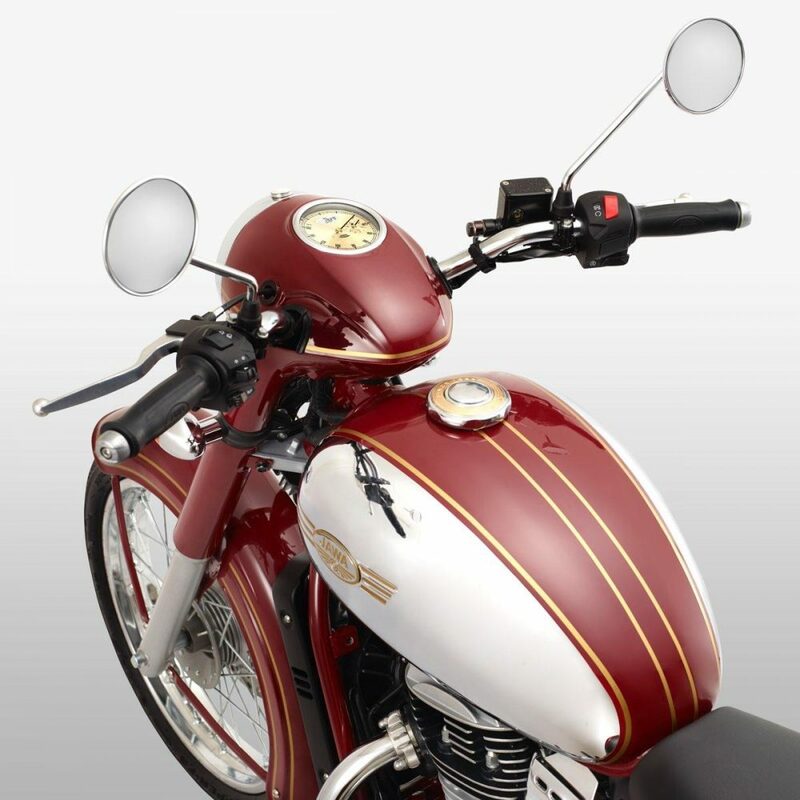 The unique headlight fairing is the closest possible design to the vintage machines, surrounded perfectly by a chrome ring and made willingly smaller to create cleanest possible differentiation from Royal Enfield bikes. The front and rear fenders are totally inspired from motorcycles existing half a century back on the Earth. The front solid suspension cover is color coordinated while wheels at both ends are spoke-type with full chrome finish. Jawa 300 comes with 280mm front disc brake, carrying ABS as standard across all models. 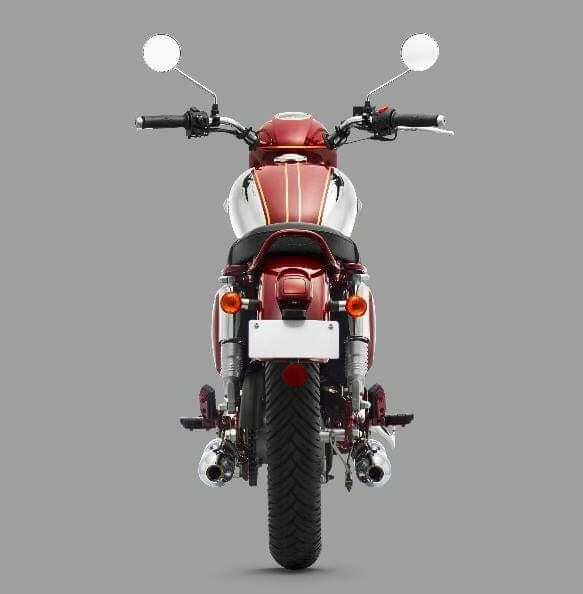 The rear brake comes without ABS and stays drum type. The dual tone finish on the fuel tank is complemented by chrome on the outside and other shade on the inner section. 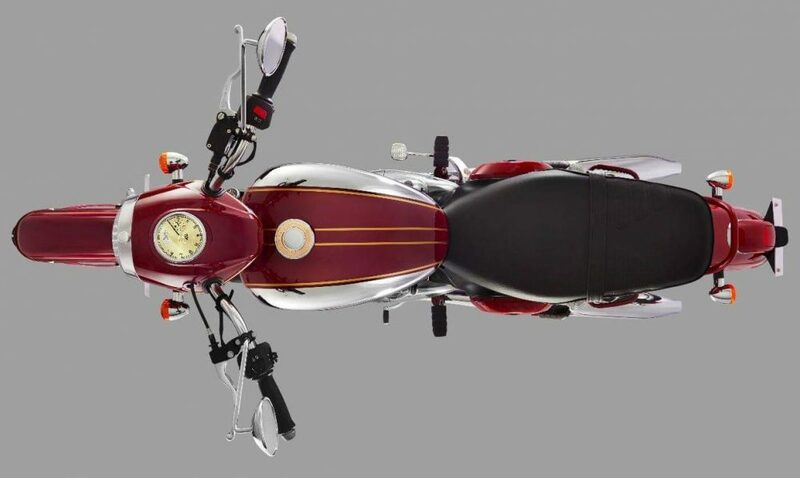 The seat gets a modern touch with a slight increase in height on the pillion side. 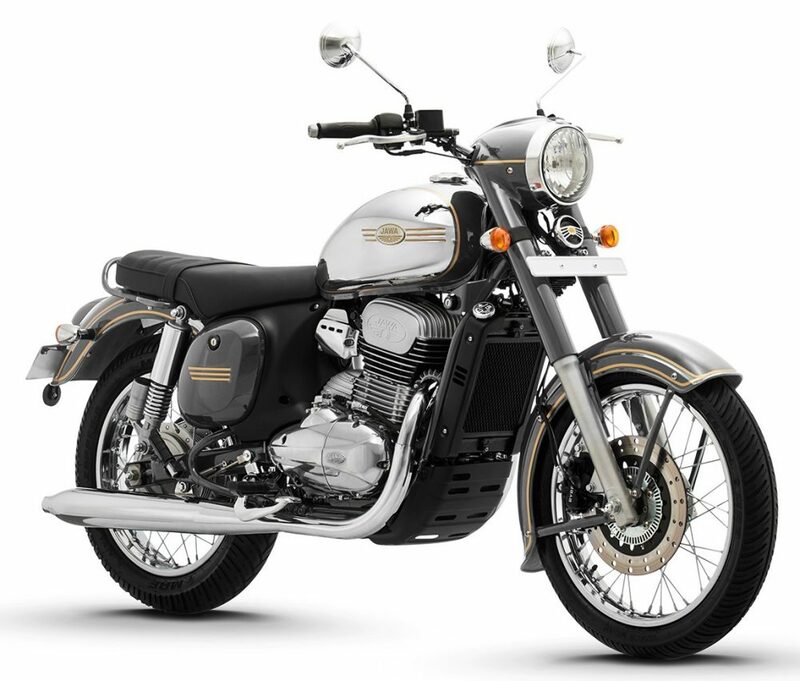 The use of chrome with utmost perfection has helped Jawa 300 claim the beautiful tag with much more ease. The 293cc, single-cylinder engine is good for 27 BHP of maximum power and 28 Nm of torque on the motorcycle. The engine comes mated to a 6-speed gearbox. With just INR 2,000 of price bump over the Classic 350, Jawa 300 is the unique machine that you have been looking for since long. CLICK HERE to view complete specifications of the Jawa Classic 300. At least, it looks like a city bike. When may I have a test drive?